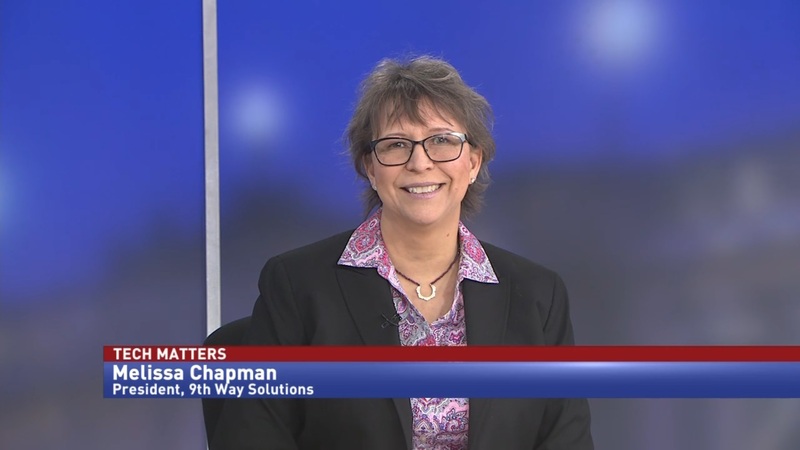 Melissa Chapman, president of 9th Way Solutions, discusses how HHS’s latest tech experiment could change the way that information is shared and analyzed, and what it means for data tool contracts. Results are expected soon from the Department of Health and Human Services latest technology project. The Opportunity Project Health Tech Sprint lasted 14 weeks, and used emerging technologies like artificial intelligence to perform research into Lyme disease and develop treatments for afflictions. Melissa Chapman, president of 9th Way Solutions, hopes that the program could change the way that data tool contracts are written.